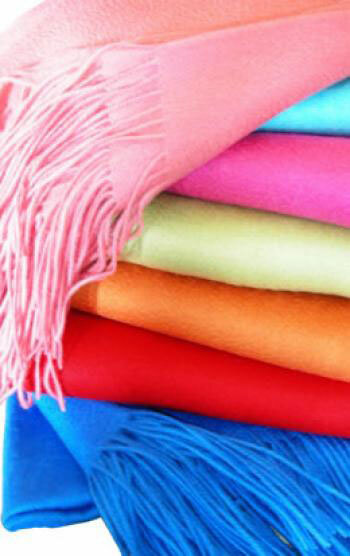 Cashmere ~ the very word elates a feeling of richness and supple luxury. Like gold, diamonds, saffron or any precious material, cashmere is rare, but rarity alone does not make something desirable. No one quality makes cashmere the gold standard of fabrics; rather –it’s the combination of all qualities.